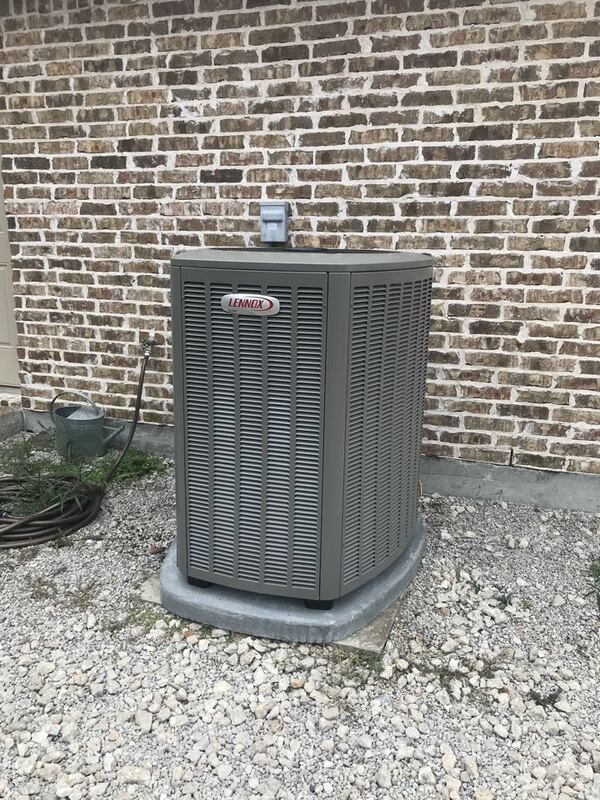 Chrome Heating & Air provides air conditioning, heating and indoor air quality services to the residents of Farmersville, TX and the surrounding areas. Read our reviews and find out why your neighbors consider us to be their nearby heating and air company in Farmersville, TX. The installers were excellent. They took the time to explain everything that was wrong and explained there plan to repair. Very friendly service! Installation of a new Lennox heat pump system and insulation. Diagnose and repair York Heating System. Replace blower motor and capacitor on 16 year old HVAC system with R-22. Heating and repair complete which will help lower electrical cost for this residential customer. Furnace system maintenance complete and HVAC system is now ready for unpredictable winter weather.